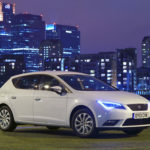 SEAT has presented its electric strategy which, until the beginning of 2021, will include six electric and plug-in hybrid models. 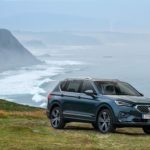 The electric version of the Mii and el-Born will be the brand’s first two fully electric models, while the new generation Leon and the Tarraco will feature a plug-in hybrid version. Furthermore, the CUPRA Leon and the CUPRA Formentor will also have a plug-in hybrid variant. 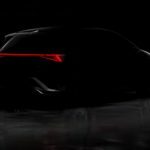 SEAT President Luca de Meo also announced that the CUPRA Formentor, the new CUV that was unveiled at the Geneva Motor Show, will be built at the Martorell factory. 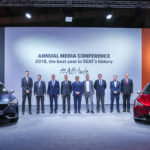 SEAT has now opened the order books for its first large SUV and new flagship model, Tarraco. 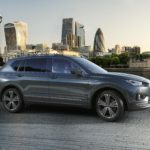 The seven-seater, which sits above Arona and Ateca to complete the Spanish brand’s SUV line-up, features metallic paint, 17-inch alloys, DAB, alarm and Full Link for just £28,320. For the first time in about 20 years, Volkswagen’s Wolfsburg plant is producing a model of another Group brand: the SEAT Tarraco. The Spanish SUV, which was designed and developed in Barcelona, exploits the synergy effects of the MQB production platform. SEAT says the future design direction of its new models has been unveiled as the wraps come off the all-new Tarraco. 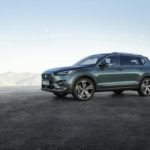 The large SUV – named after the Mediterranean city of Tarragona, a historic cultural centre – completes the Barcelona-based manufacturer’s SUV range. SEAT is beginning the roll out of Amazon Alexa, Amazon’s cloud-based voice service, in its vehicles, giving customers access to a host of functions through simple voice commands.